Last month I shared a story about a used bookstore in Bellingham, Washington, called the Cozy Corner Books and Coffee. While I was there, I found a book by one of my Bellingham blogging friends, JoAnn Dunlap Bayne. She writes two blogs, one called Are We Walking to Alaska? promoting her book. The other is called Scene Through My Eyes about more general topics of interest. Are We Walking to Alaska? 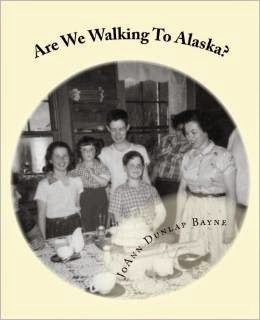 is JoAnn's memoir that follows her early years from living in California through the family's move to far off Alaska. 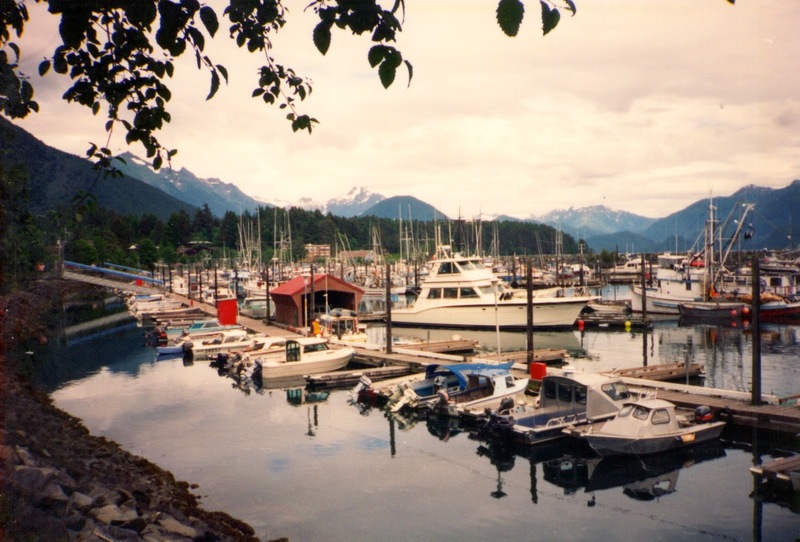 Sitka marina with fishing boats during our 1994 visit. 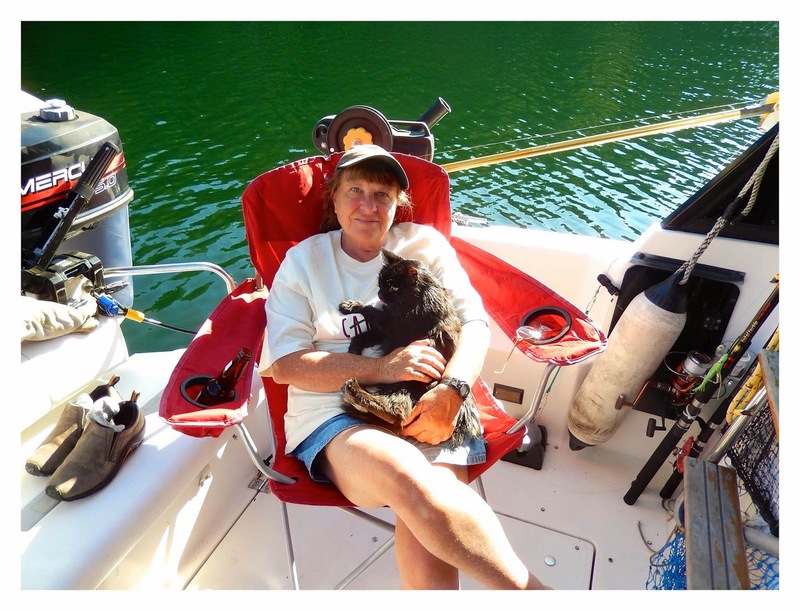 JoAnn was six when the family moved to follow her father's dream to become a fisherman near Sitka. 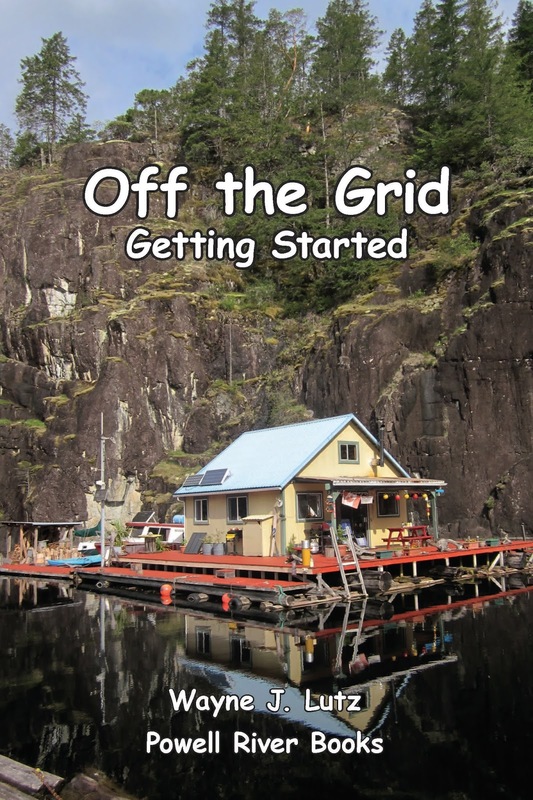 In the beginning, they lived far from town and off the grid. Life was hard for everyone, but JoAnn never complained. JoAnn and her older brother Jimmy and younger brother Jeff learned to play together, support each other and enjoy their new homes. They made up games and had lots of chores. Landing our airplane 997 at Sitka Airport. Schooling was done through correspondence until they later moved to town. JoAnn was a quiet and respectful girl. Her parents were loving but strict. I got the impression one of the hardest things was not being allowed to read at home except for school books. In town, JoAnn enjoyed exploring and learning about all the things an eight year old hadn't yet experienced. 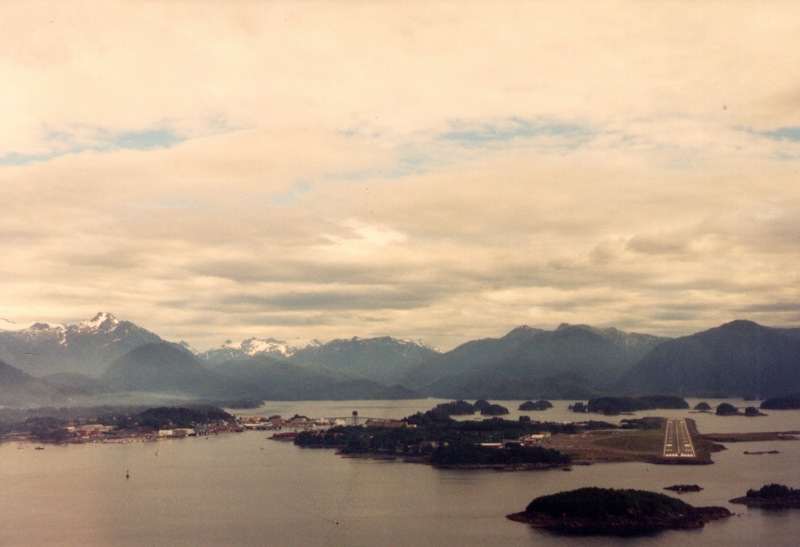 Sitka National Historical Park and totem poles in 1994. Of course, going to school was exciting with lots of new friends. Shops and stores were wonderful places to explore and ask questions. The library was amazing with lots of books to read (except not to take home), and a favourite was the museum with diplays and friendly curators. 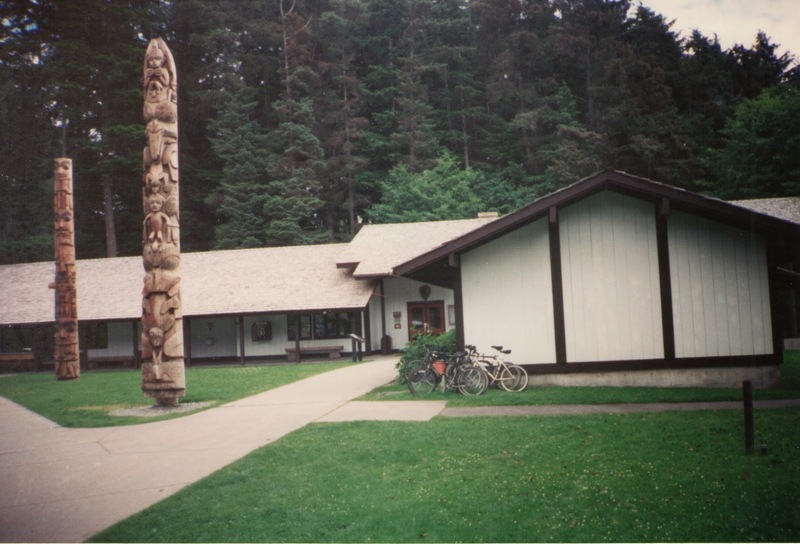 JoAnn and her friends liked the Sitka National Historical Park with it's diplay of native Tlinglit totem poles. 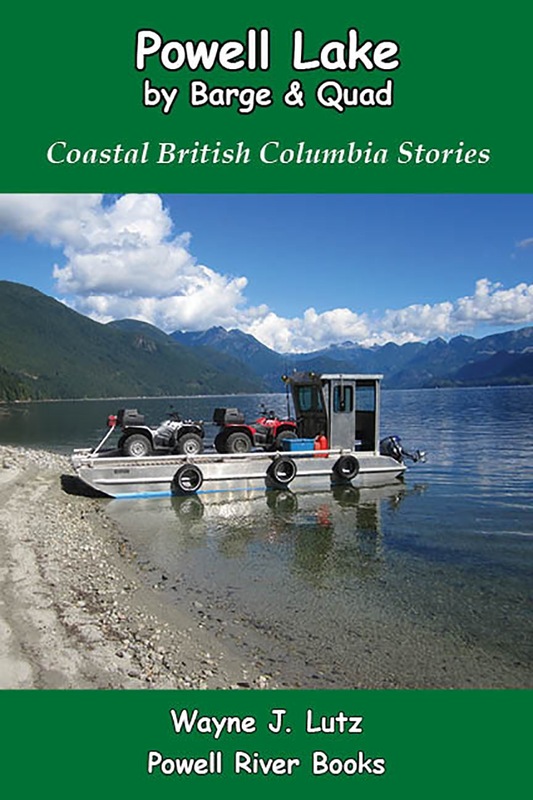 Thank you so much Margy - I am honored that you have featured my book. I am always happy when someone enjoys my book. The more recent photos of Sitka are wonderful. Thanks again.